We are a dynamic organization comprised of individuals who are Memory Makers. We have built up an incredible internal culture focused on our five core values: integrity, quality, respect, commitment, and passion. Together, we incorporate those values into an incredible customer experience that makes "The WOW Effect"™ come alive for our customers, recipients of our awards, and our vendors. We exist To Turn Emotions Into Memories!™ And after more than 25 years, we've gotten really good at that. We've been recognized across the industry for our customer service and our quality products, and we're thrilled to be able to share that with the world. 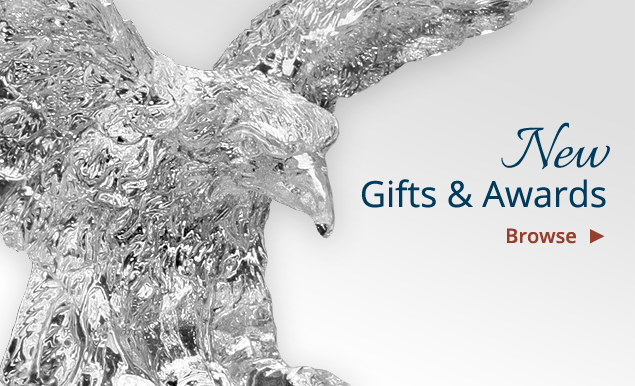 We take great pride in what we do, and we expect our awards and gifts to last a lifetime. 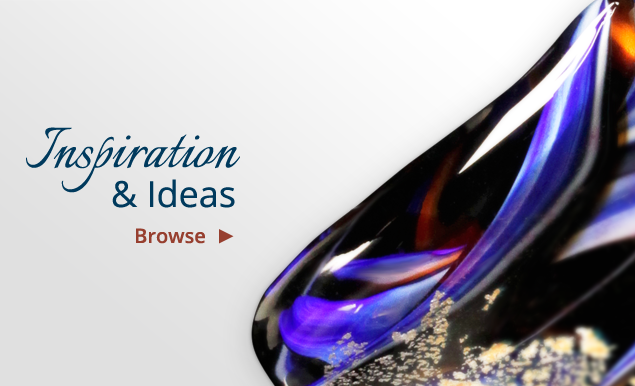 We are a well-established manufacturing company that specializes in crystal awards and gifts. Our customers sell and distribute our awards around the world, and these customers are promotional products consultants, trophy retailers, and event planners. We do not sell directly to corporate buyers, but we are happy to refer them to one of our amazing dealers. At Crystal D, we offer 1300+ awards, gifts, and wall plaques in various price ranges from economical to one-of-a-kind high-end. We offer four substrates: crystal, cultured stone, wood, and art glass. Together these substrates and our six imprint options give you endless opportunities to create the perfect corporate award. They will leave a lasting impression on any recipient! In 1993, our president Chuck Dahlgren purchased a company called Ice Nine Glass Design which he would later rename Crystal D. Throughout the years, Chuck has ensured the success of Crystal D by creating our core purpose: To Turn Emotions Into Memories!™ He created our core values which have paved the way for our growth over the last quarter of a century. We're excited to share with you Our Story where Chuck shares how Crystal D has become the company we are today. We can't wait to start the next 25 years of our journey with you! We are members of the most prestigious associations in the promotional products industry, including Promotional Products Association International (PPAI) as well as Advertising Specialty Institute (ASI). In addition to the promotional products industry, we are also affiliated with the Awards and Personalization Association (APA).